When we introduced Messenger two years ago, we set out to create a great messaging experience that would allow you to connect with friends over many different channels. We worked hard to make it so that you could reach people you care about, no matter if they were on web, mobile, or even via e-mail. A lot has happened since then, and today the majority of people connecting to the Internet for the first time do so on mobile. When we released Messenger 3.0 late last year, we decided to make it a world class mobile-to-mobile messaging platform. This included a complete redesign of the app, with increased focus on speed and reliability, and more tools for people to express themselves in a rich and dynamic way, with features like stickers and audio clips. With Messenger, we want to empower people passionate about messaging with a fast and simple way to communicate with their friends. Performance and reliability are important aspects of any high quality product. For a messaging product, this is especially true – we want our messages to be delivered to our friends quickly, and reliably. 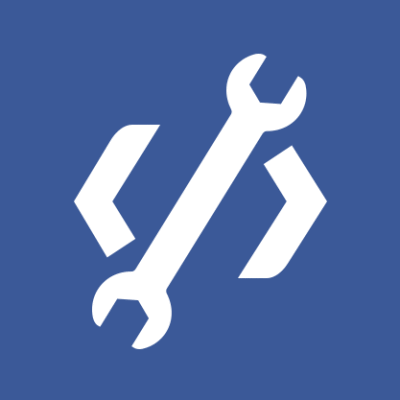 We have learned a lot about improving mobile performance at Facebook, and the Android Beta program is a helpful tool we have at our disposal. Last June we introduced the Facebook for Android beta testing program, giving people who opt in access to the latest versions of Facebook for Android before the general release. With more than one million daily active users from over 150 countries, the Facebook for Android beta testing program has been successful in giving us feedback to make Facebook for Android more stable. We are now ready to extend our Android Beta testing program to Messenger as well. 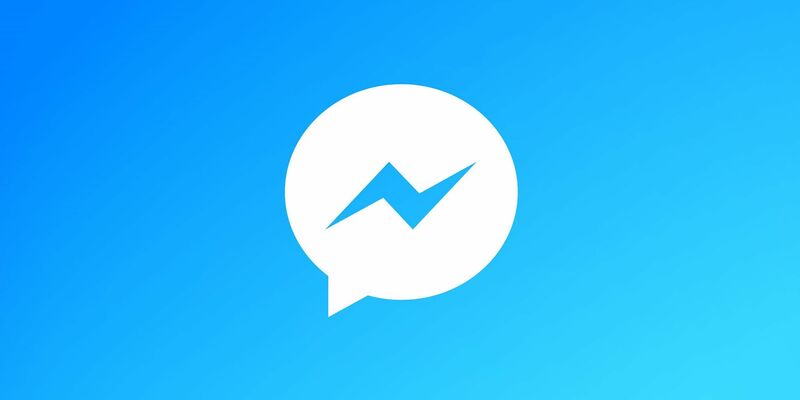 Beginning today, the Facebook Messenger for Android beta program will give people who opt-in access to the latest versions of Messenger for Android before the general release. 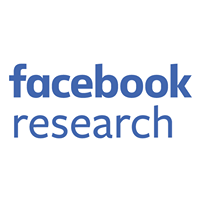 As with the main Facebook application, our goals with this program are to expand our pool of testers and gain feedback across a more diverse set of devices. Simply by using the app and reporting issues, beta testers will be able to help us improve performance and the overall experience on a wide variety of Android devices at scale. The beta program will provide us with an early warning system that will help make everyone’s experience with the app better, once we push it more broadly. Also, since Messenger is all about private sharing and small groups communication, the beta program will give us another channel to understand what kinds of sharing tools resonate with people using Messenger. Luiz Scheidegger is an engineer on the mobile infrastructure team.